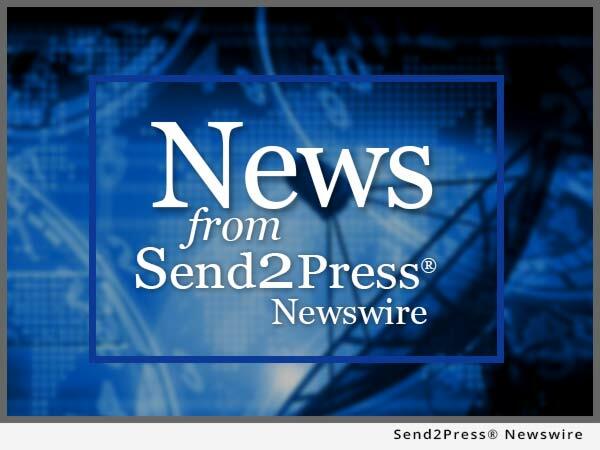 By Send2Press Newswire on February 24, 2014 in Awards and Honors, California, Insurance, Press Releases, Real Estate, SAN MATEO, Calif. Nominees must be considered a top performer in a particular industry practice sector to qualify for Power Broker consideration. The criteria for evaluating candidates are creative risk-related problem solving, demonstrated industry expertise and a high level of client service. Gillette was specifically recognized for developing creative risk management, pricing and coverage programs for retailers, wholesalers and product distributors. While negotiating big price decreases isn't always possible, Gillette has been able to help his clients receive better coverage at the same price and lower their total cost of risk. Gillette was also recently named as one of only eight "40-Under-40 Regional Broker Leaders in the Western Region" by Business Insurance. One Gillette client, Ron Calvert, Partner at GHC Group shares, "We are a growing business, at about 10 times the size we were five years ago. Market dynamics have changed, so we no longer have a simple insurance program. I've been doing this for 25 years and there is no one I have dealt with who can compare to Jim. He's been a real asset." EPIC's Kathleen Felderman was also honored as a finalist in the Real Estate Industry Power Broker category. Highly respected in the industry, Felderman has already received the Power Broker Award three times; first in 2008, and then again in 2010, and 2011. Gillette and Felderman are both EPIC shareholders and principals. Gillette is based in the company's Los Angeles office where he is managing principal and specializes in risk management, commercial insurance coverage, and merger and acquisition risk. Felderman leads EPIC's National Real Estate Practice, focusing on the needs of company's commercial and multi-family real estate clients. "Jim and Kathleen exemplify our company values of teamwork, innovation and outstanding client care. These principles, and the team members who embrace and deliver on them, are the driving force behind EPIC's rapid national growth," shared EPIC's Co-Founder and CEO, John Hahn. "As a company, we are honored to have both Jim and Kathleen recognized by Risk and Insurance and excited to celebrate with them in this success." EPIC is a unique and innovative retail property and casualty, employee benefits insurance brokerage, and consulting firm. EPIC has created a values-based, client-focused culture that attracts and retains top talent, fosters employee satisfaction and loyalty and sustains a high level of customer service excellence. EPIC team members have consistently recognized their company as a "Best Place to Work" in multiple regions across California and as a "Best Place to Work in the Insurance Industry" nationally. With more than $100 million in revenues, EPIC ranks among the top 30 retail insurance brokers in the United States. Backed by the Carlyle Group and Stone Point Capital, the company's strategic plan calls for a dramatic increase in revenue ($250 million by 2018) and further expansion across the country. For additional information, please visit http://www.edgewoodins.com/ . * PHOTO 1 300dpi: http://www.Send2Press.com/mediaboom/14-0224-Jim-Gillette_300dpi.jpg . * Caption 1: Jim Gillette. * PHOTO 2 300dpi: http://www.Send2Press.com/mediaboom/14-0224-Kathleen-Felderman_300dpi.jpg . * Caption 2: Kathleen Felderman.